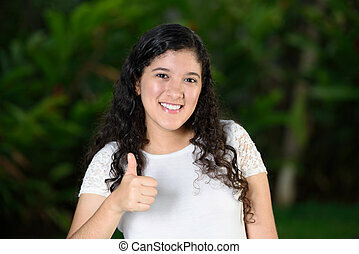 Beautiful happy hispanic teen waking up and smiling undercover. Portrait of happy black girl looking at camera undercover. 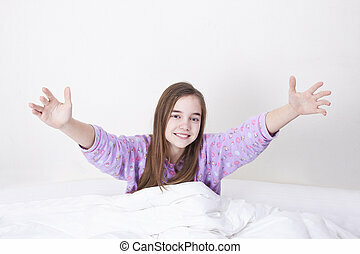 young african american woman waking up at home, smiling while lying in bed. Portrait of happy black girl looking at camera undercover. Young African American woman waking up at home, smiling while lying in bed. Beautiful young woman waking up fully rested. 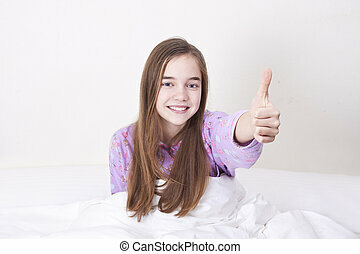 Rest, sleeping, comfort and people concept - teen girl lying in the bed at home bedroom in the morning and smiling after wake up. View from above. 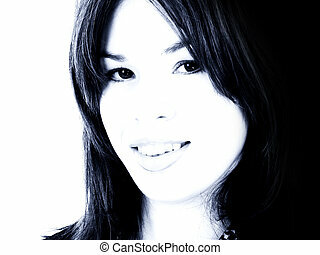 Beautiful girl looking upwards and smiling. Portrait of happy black girl sleeping. 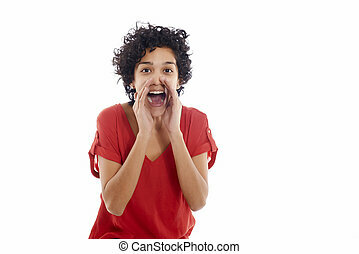 Young African American woman waking up at home, lying in bed in the morning. 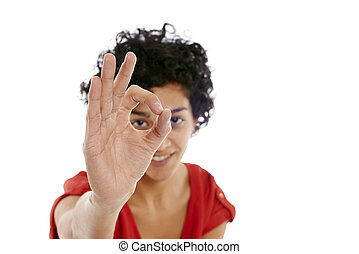 Pretty black girl with curly hair lying in bed in the morning on weekend. 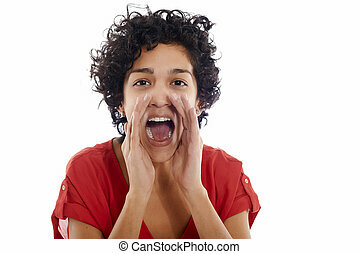 Tired young African American woman with afro hair yawning and stretching arms. 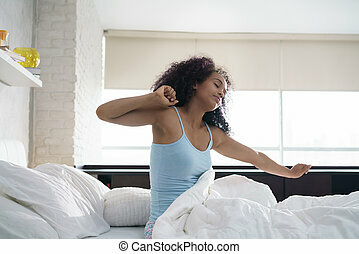 Young African American woman waking up at home. Portrait of happy black girl smiling, enjoying a large king size mattress all for herself. 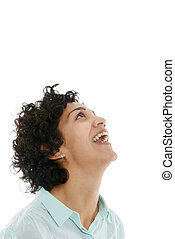 Portrait of happy latina woman smiling and saying prayer. Black girl looking up while praying. Pretty black girl with curly hair sitting in bed in the morning. 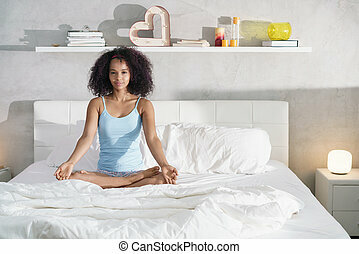 Beautiful young African American woman doing yoga after good sleep.